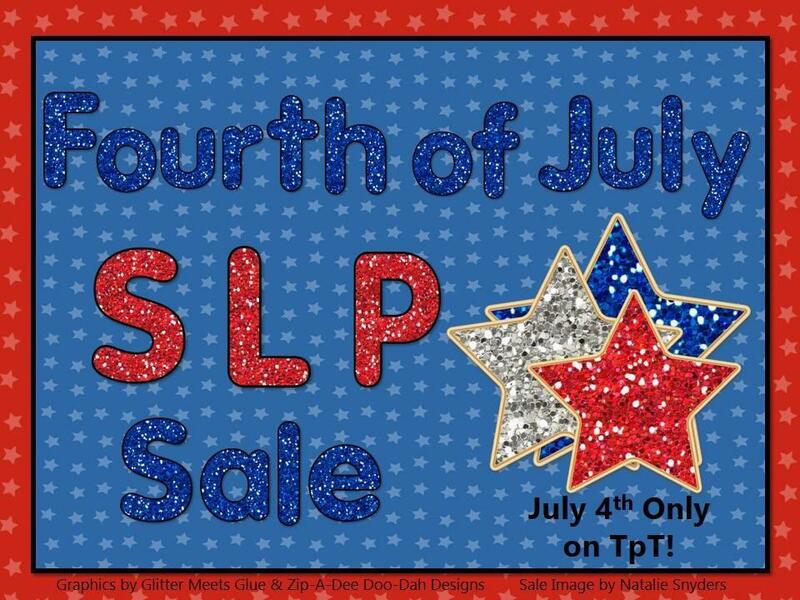 So, you already know that my store is participating in a huge sale at TpT. 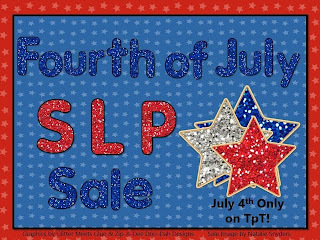 20% off my entire store for today and tomorrow. I was able to do all of this before anyone in my family even woke up. Now, I have the whole day to spend further enjoying this holiday! Hopefully you found some great items today too! What was your favorite item that you purchased today? So glad you snagged the certificates!